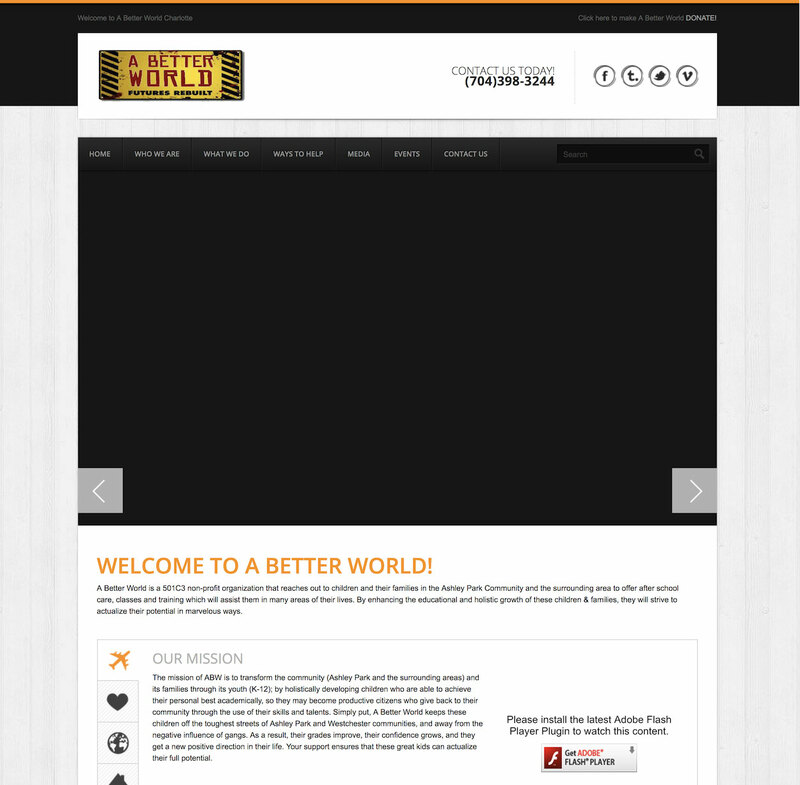 A Better World was referred to us by a long time client. 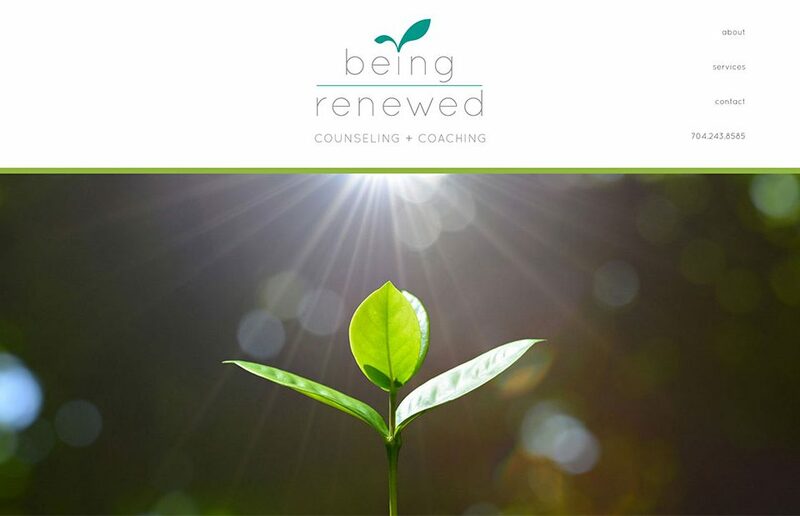 We love it when our clients refer us! 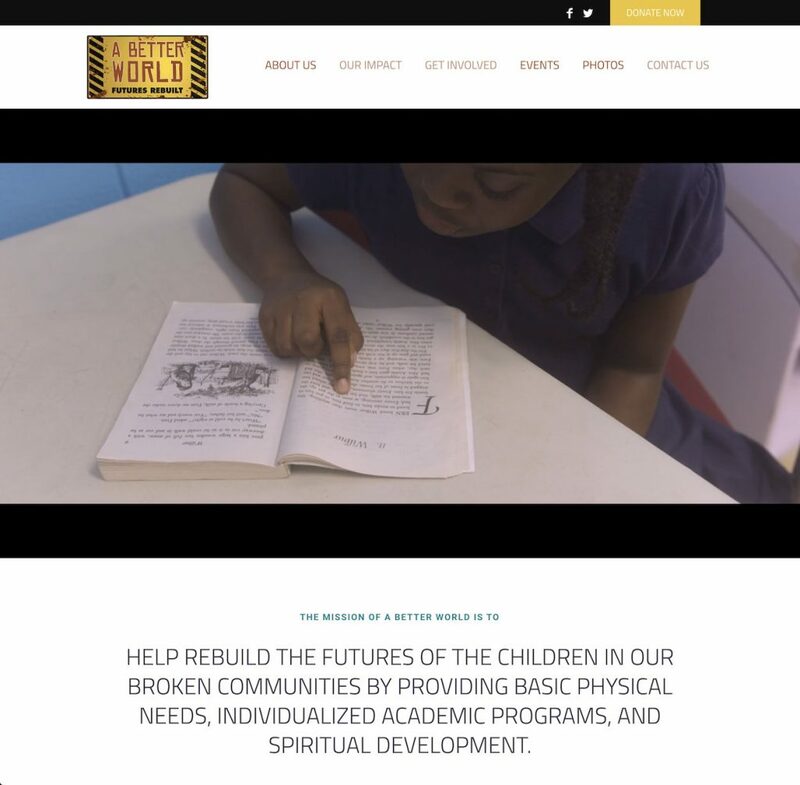 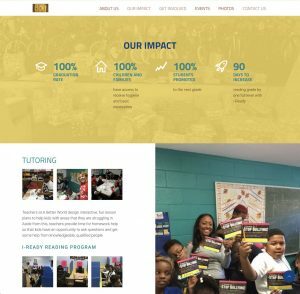 A Better World was in need of an updated website that reflected their ministry and allowed them to showcase the information they need to supporters of their organization. Their old site was hard to update and wasn't flexible enough to add various types of information such as photos from events, upcoming events or even a donation page. 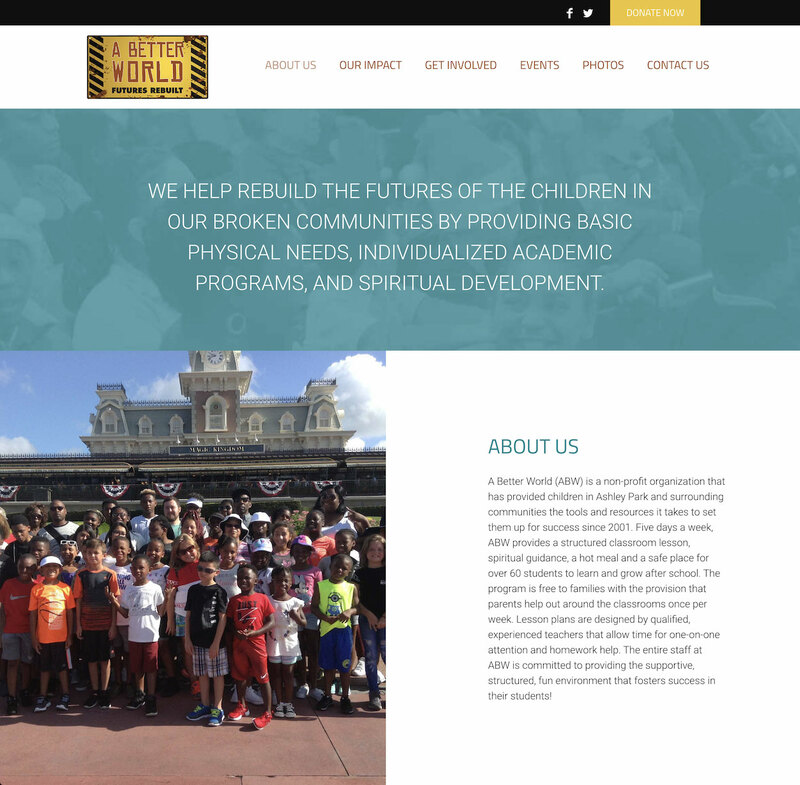 We identified a WordPress theme that would give them the updated look and the flexible functionality they desired. 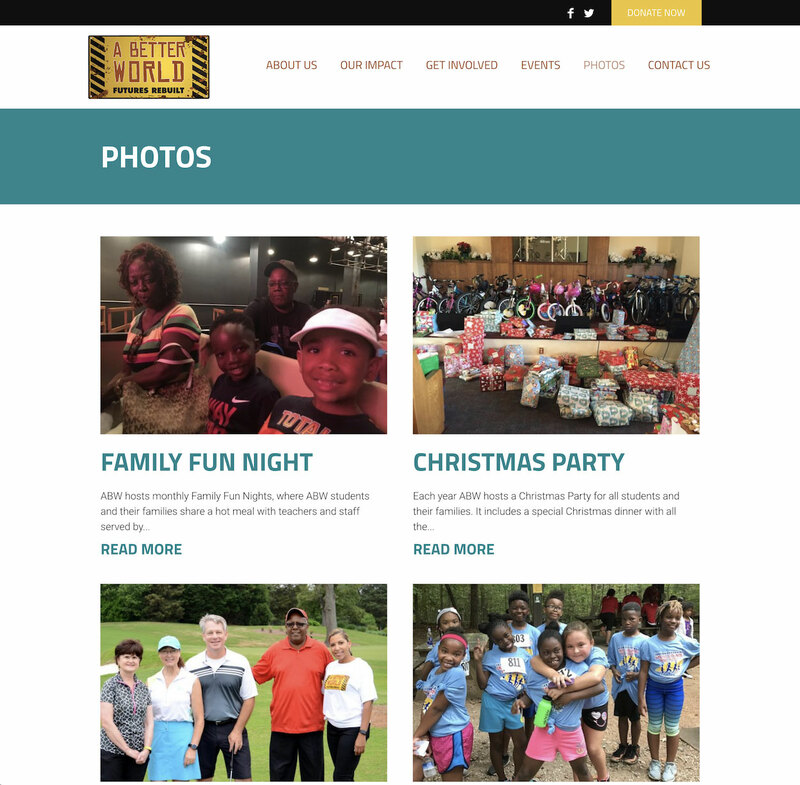 We then customized the theme using updated photos and client provided content. 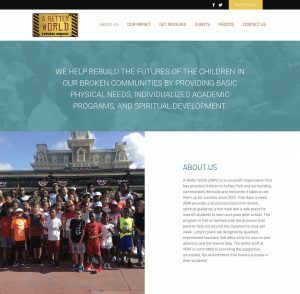 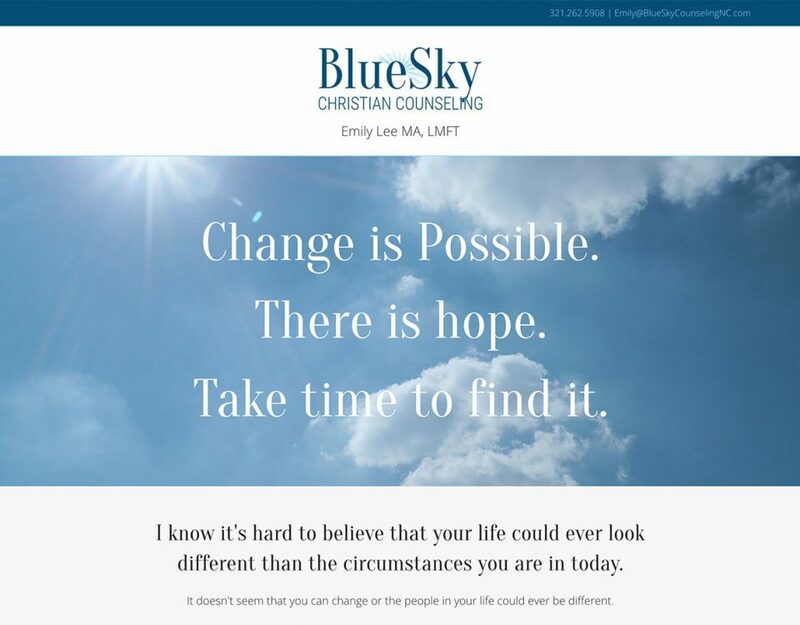 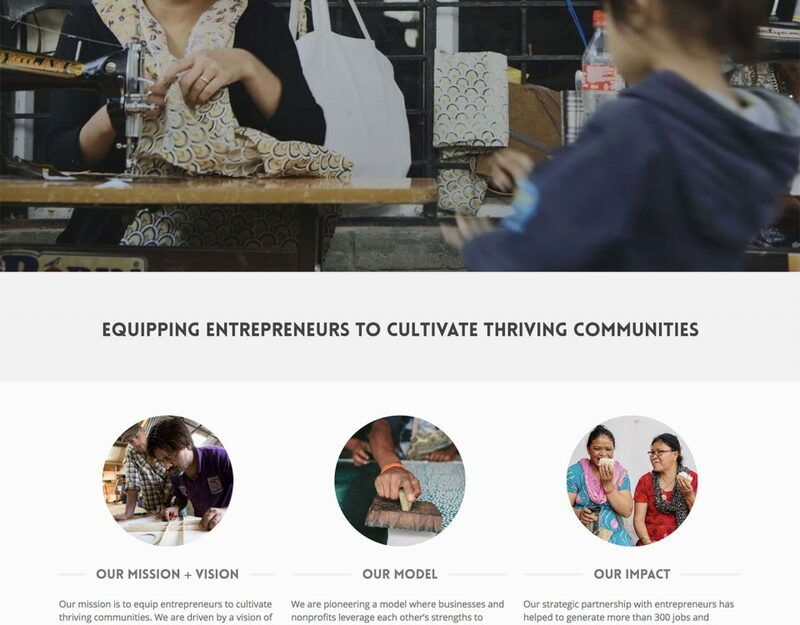 Their new website tells the complete story of their ministry! We are so grateful to have been able to work with A Better World.